Information Bayview Education Centre is an Elementary School serving Grade Primary to Grade 8. The student population comes in from the following catchment areas; Creignish, Long Point, Judique, Port Hood, Mabou, Brookvillage, and all areas in between. This school has a kiwi & egg allergy alert! 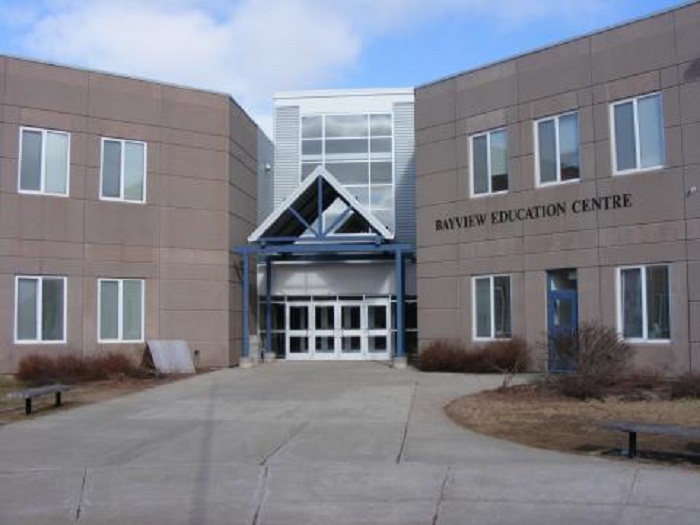 Bayview Education Centre serves as a school and a community space. The following facilities are available to students and to the general public after school hours. - School Cafeteria use for public meetings, craft fairs, farmers markets, etc.